Fascinated by this question for my whole career as a serial entrepreneur and writer, I’ve read more billionaire entrepreneur biographies than I can count, researched what they have in common, and met and interviewed several. The process of uncovering these principles has fundamentally changed how I think about business (and life). Some have served as a reminder that it’s consistently doing simple things that matter most. 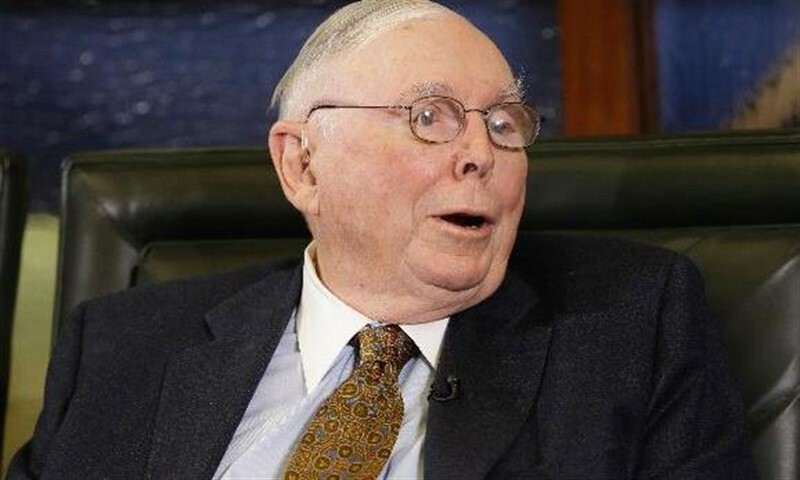 To counteract the often negative influence emotions can have in investment decisions, Buffett and Munger use several checklists, including ones for investing,problem solving, and psychological biases. 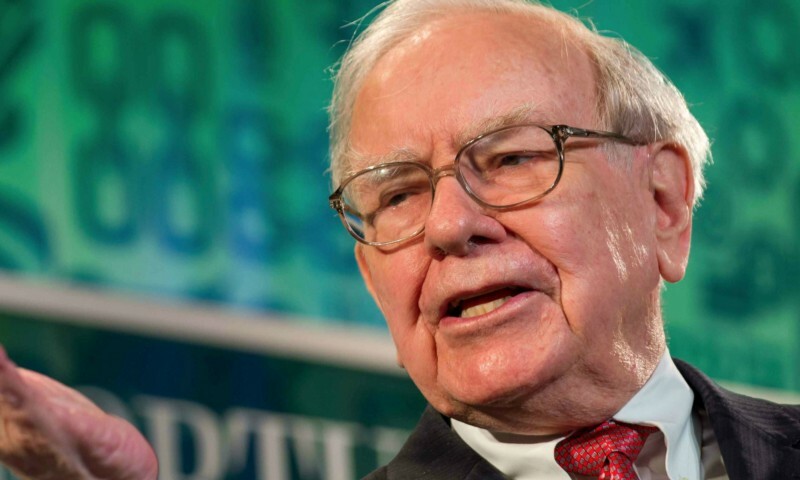 They claim that using these checklists has been crucial to their miraculous 21.6 percent return on investment for four decades, which is double the market average. More recently, checklists have been receiving well-deserved attention as a result of the Checklist Manifesto, written by Harvard Medical School professor of surgery, Atul Gawande. Test. Test as many potential solutions as you can afford to. This avoids theconfirmation bias of rationalizing the one solution you chose. “Even if this checklist helps you make big decisions just slightly better, it will change the entire trajectory of your life and business. It has for me,” Goodwine says. We are wired to want to fit in socially. So, standing up against the herd is extremely hard. Fortunately, courage is a skill that can be practiced. Build deep relationships with people who have accomplished the goals you want to accomplish. By building relationships based on mutual trust and respect, where others want you to succeed, people share information they never would publicly. For more on this strategy, read Reid Hoffman’s strategy. Learn from other fields and bring the insights into your own. Most people focus on learning about their own field, even though other fields have proven insights that are applicable. Being an expert-generalist (a term coined by Orit Gadiesh, the chairwoman of multibillion dollar consulting company, Bain & Company) and going wide into adjacent fields will quickly give you a unique perspective. 5. 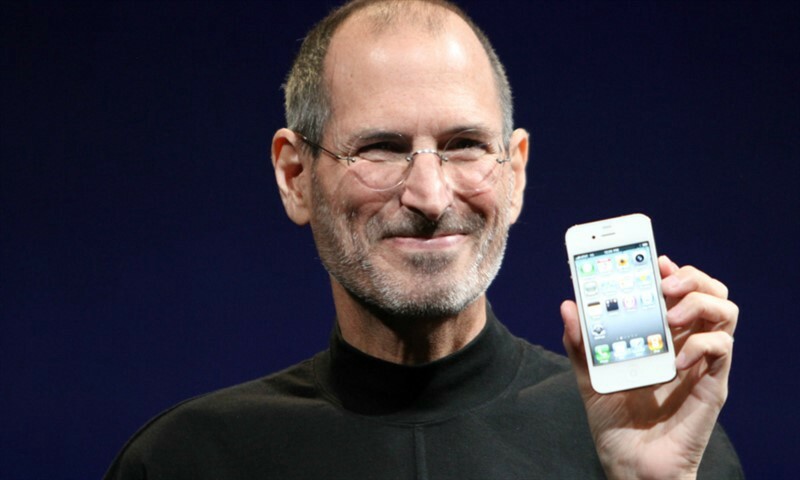 Steve Jobs (Apple co-founder): Use storytelling to make your vision more compelling; not mission-speak. Yet, there are other leaders like Steve Jobs and Elon Musk who seem to have the superpower to distort reality. After listening to them, it feels like their vision of the world is inevitable and critical. It is easy to attribute this ability to charisma, but there is a case to be made that Jobs was just really good at storytelling, which is a learnable skill. Ask: Once you’ve transported yourself to that place, ask yourself some questions that will help you “crystal ball” the future. Here are some key questions to ask yourself:- What is your top-line revenue? 6. 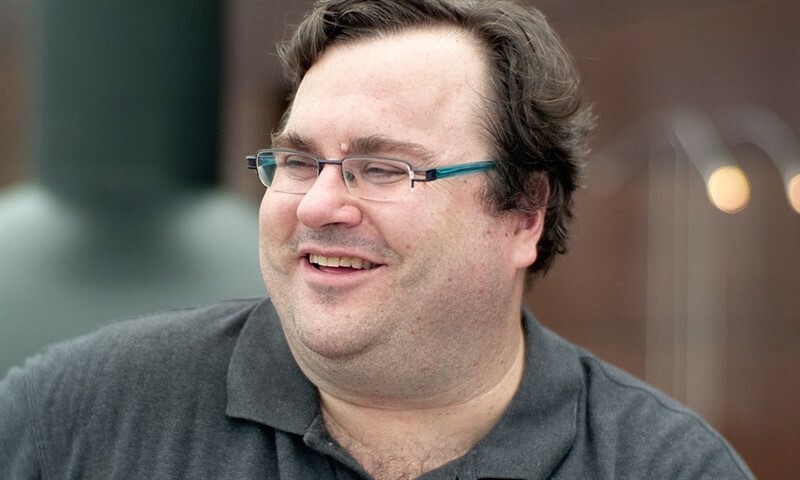 Reid Hoffman (LinkedIn founder): Build deep, long-term relationships that give you insider knowledge. In the technology world, this phenomenon has been cataloged extensively (see the mafias of Oracle, Netscape, Fairchild, PayPal, and Myspace). Each of these companies have spawned new multi-billion dollar enterprises as a result of former employees starting new companies together, advising each other, investing in each other, and much more. These long-term, collaborative networks are often referred to as mafias. Reid Hoffman, founder of LinkedIn and part of the PayPal mafia, has put these types of relationships at the center of his career and makes a case that others should too. 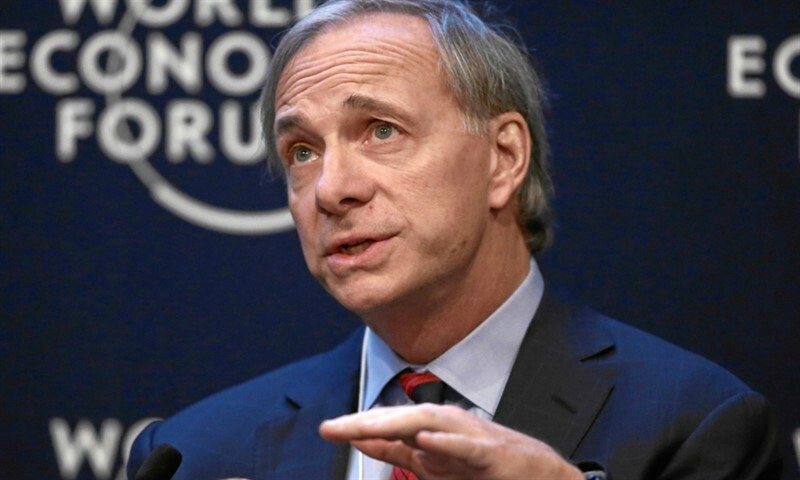 In the information age, one of the best ways to get information is not from just being better at searching Google, it’s from learning how to build a network and get the information you need through that network, Hoffman says. They’re also able to invest time in maintaining and growing the relationship. 7. 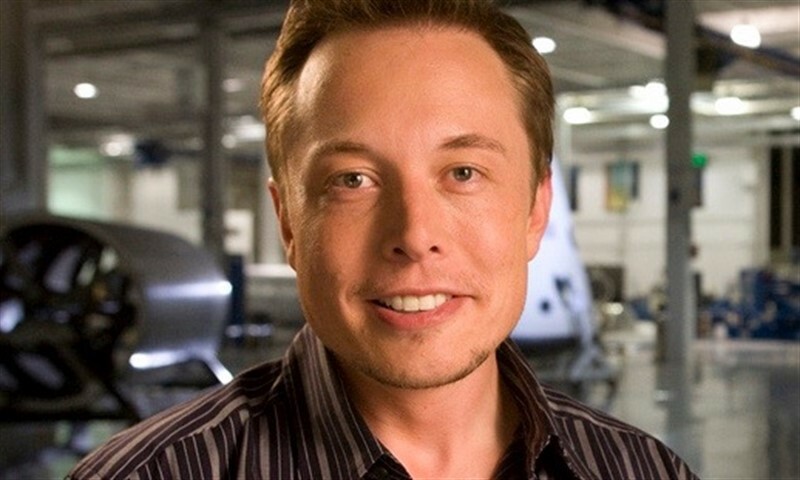 Elon Musk (SpaceX and Tesla co-founder): Use decision trees to make better decisions. Special thanks to Rachel Zohn, Sheena Lindahl, Emily Shapiro, Austin Epperson, and Ian Chew who volunteered their time to edit this article and do research. Also thank you to Jessica Newfield, Antonia Donato, Amber Tucker, and Eduardo Litonjua for reviewing the article and providing insightful feedback. Flop2Hit Disclaimer: This is a curated post originally written by Michael Simmons. 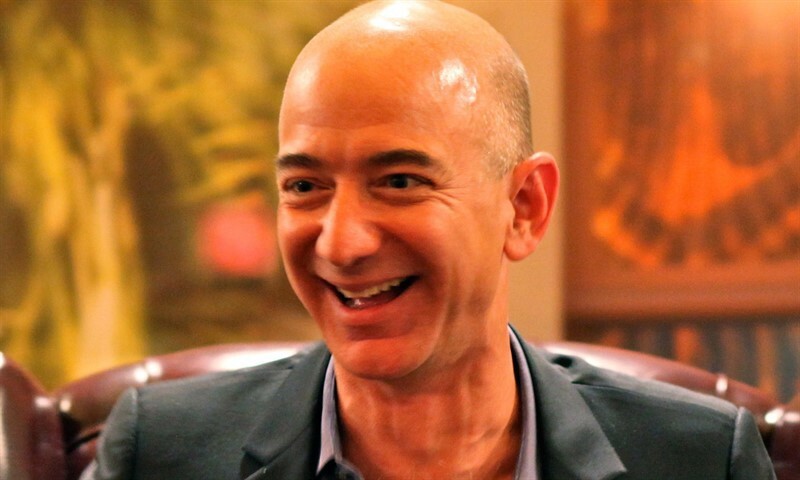 He is an award-winning social entrepreneur, bestselling author, and contributor to publications like Forbes, Fortune, Inc., Entrepreneur, Time, Business Insider, and HBR.. The statements, opinions and data contained in this column are solely those of the individual authors and contributors and not that of Flop2Hit or the editor(s). This post originally appeared on Medium. Follow Michael on Twitter. 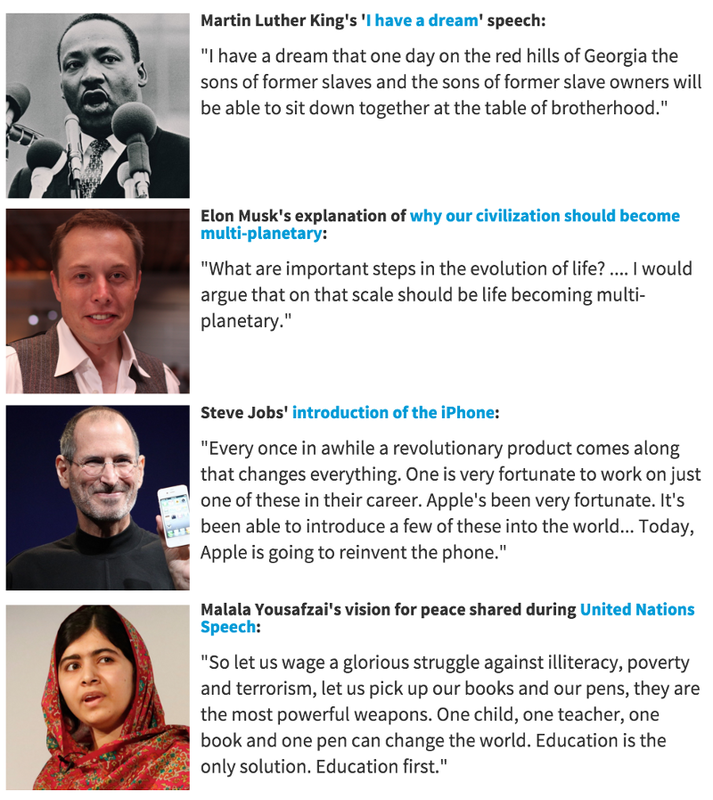 Featured image photo credit : Michelle Andonian (Elon Musk), Steve Jurvetson (Jeff Bezos), AP Photo-Nati Harnik (Charlie Munger), , World Economic Forum/Moritz Hager (Ray Dalio), Matthew Yohe (Steve Jobs), Stuart Isett/Fortune Most Powerful Women (Warren Buffett) as stated on Michael Simmons’s post.